Certified to MIL-STD-810G, MIL-STD-461F and IP65? 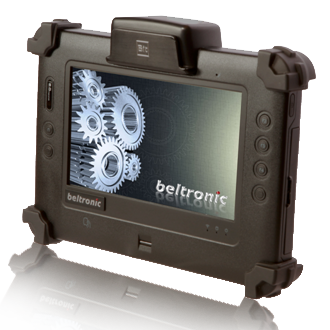 Bit Tradition delivers the best functionality and ergonomics for user application. 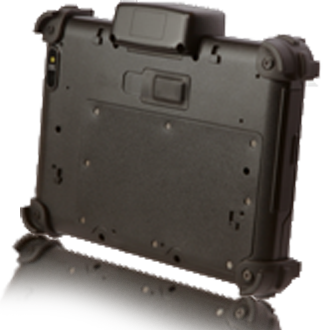 Base on MIL-STD-810G and MIL-STD 461F military standard reliability (high temperature, low temperature, shock, vibration, drop), the Fully-rugged Tablet PC pass from -20°C to +50°C, highly transit shock and vibration, 4 feet drop free to concrete surface, and also IP65 fully sealed against water & dust damage. 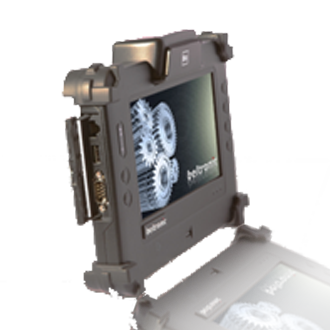 With sunlight readable ( 1.000 nits) touch screen coating technology, fanless thermal conduction design, and expansion flexibility for GPS, RFID, WIFI, WWAN, 4G or wireless combo communication functions, our Bit-RTC 0716 Rugged Tablet PC product can meet most of harsh outdoor environment application and will be the best tool of your job assistance.